Bellamere Winery is one of the best wedding venues in London Ontario. Situated just west of the city out in the country this beautiful estate boasts two different venue spaces, the Winery, a 130 guest max, which boasts beautiful wood beams throughout the space and is excellent for both the ceremony and the reception, the other, Kindred is a larger space capable of hosting 300 guests which with the addition of professional wedding decor can turn the space into a luxurious one to wow all of your guests. They also offer outdoor ceremonies under the gazebo which in the summer is an excellent option on a blue sky sunny day. 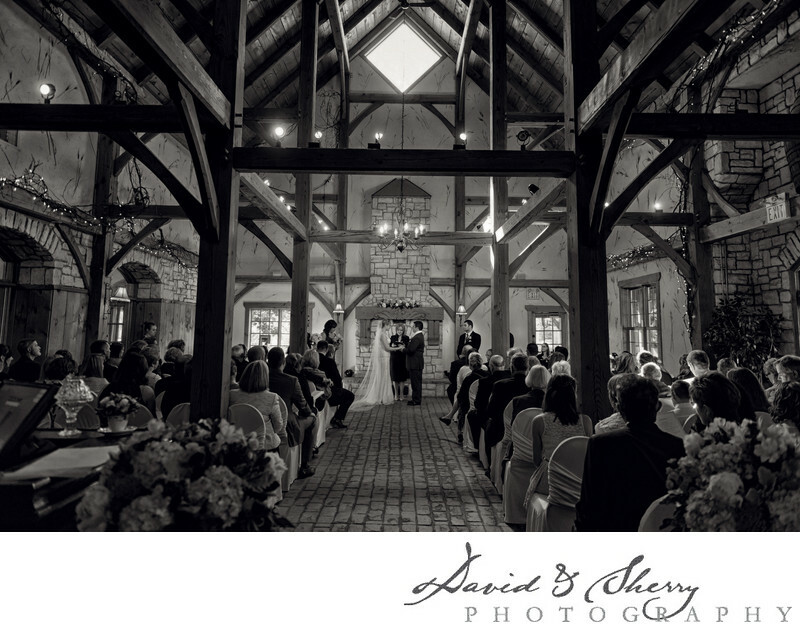 We love being Bellamere Winery Wedding Photographers as it allows us to combine our skills of documenting events in wonderful spaces like the Kindred and Winery and create dramatic architecture inspired photos along with the outdoor spaces offered at Bellamere. The light outside gives us all the options we could want from rim to Rembrandt which we use to highlight our couples on beautiful natural backgrounds where we get real emotions combined with beautifully composed wedding photographs. We are experienced shooting at this venue and have had wonderful reviews of our work here. Location: 1260 Gainsborough Rd, London, ON N6H 5K8.